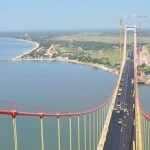 Mozambique celebrated the opening of Africa’s longest suspension bridge. 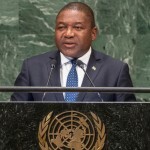 The country’s President Felipe Nyusi declared the Maputo-Catembe Bridge open for traffic at an inauguration ceremony on Saturday, in the hopes that it will promote tourism in Mozambique. 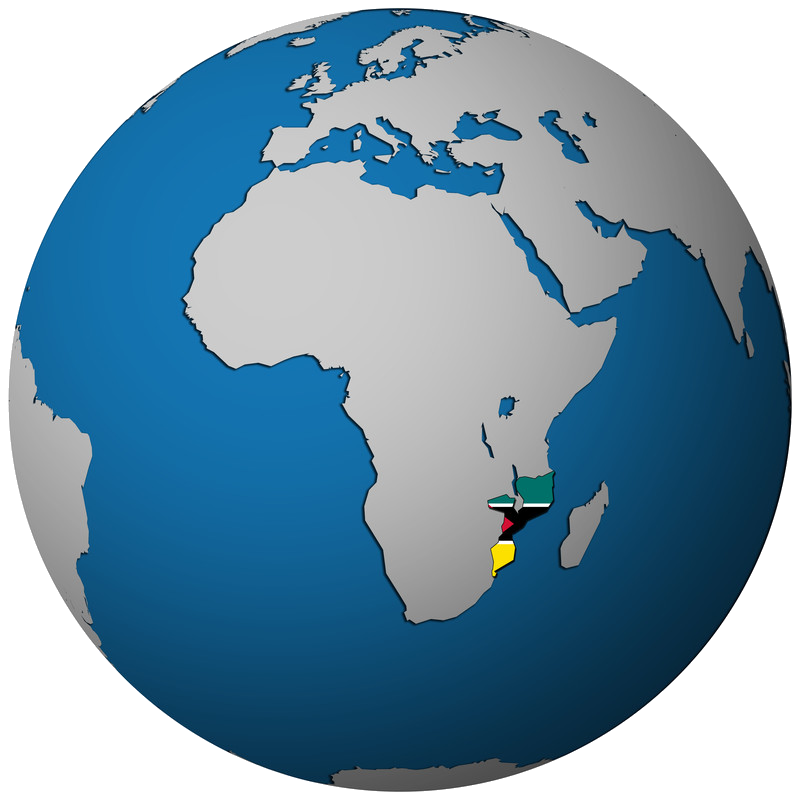 The Maputo-Catembe Bridge connects the north and south banks of Maputo. 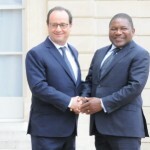 It also provides a road link between Maputo and the border of South Africa, which was previously only possible by boat.